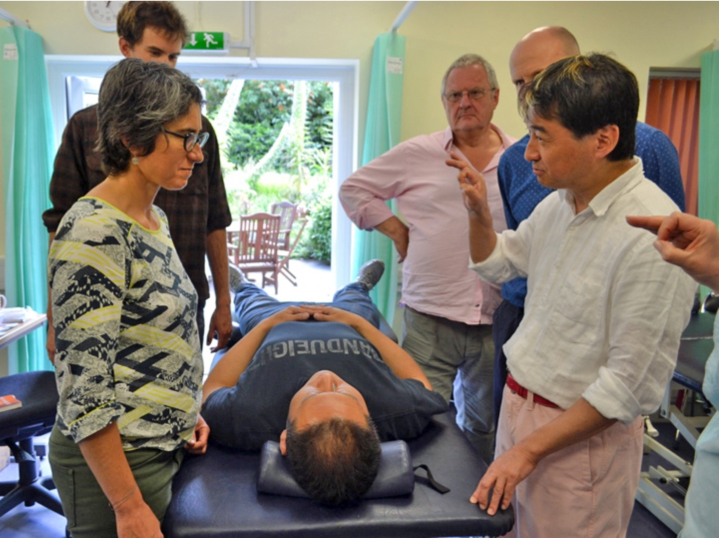 The world-renown specialist Takeshi Kitagawa's direct guidance! The world's best Beauty Acupuncture. You can master reliable techniques. 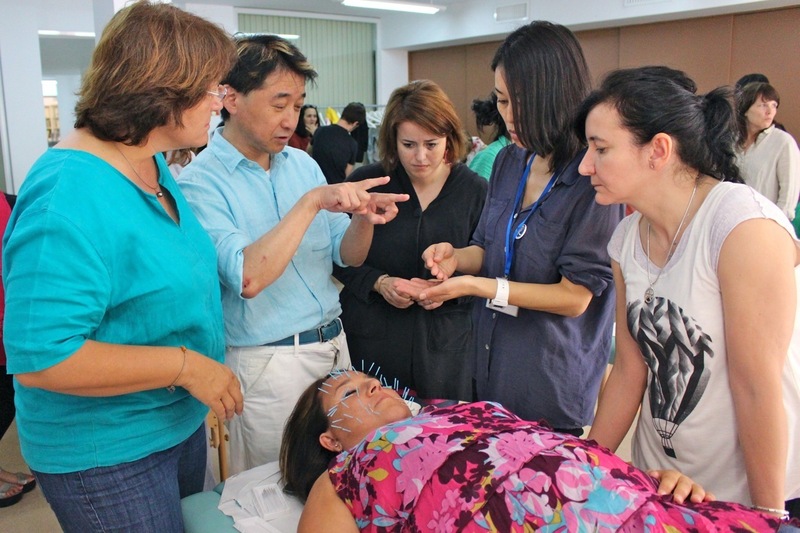 Those who want to learn beauty acupuncture skills rather than just facial beauty care. 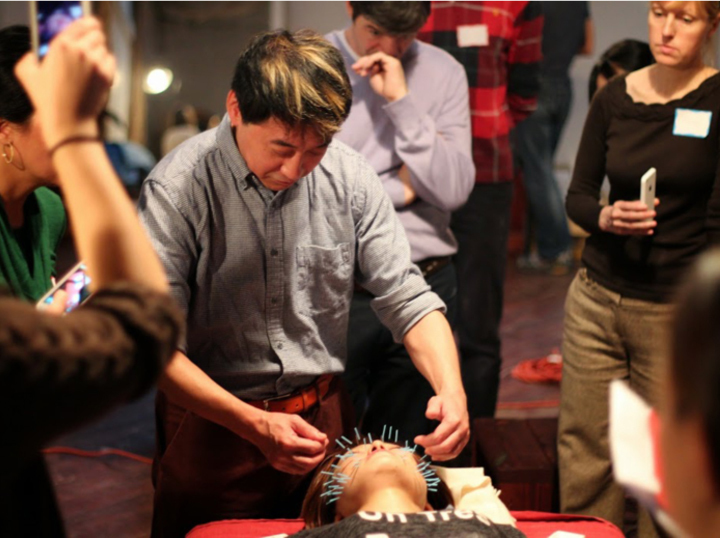 This seminar specializes and masters the techniques for acupuncturist aimed at beauty. 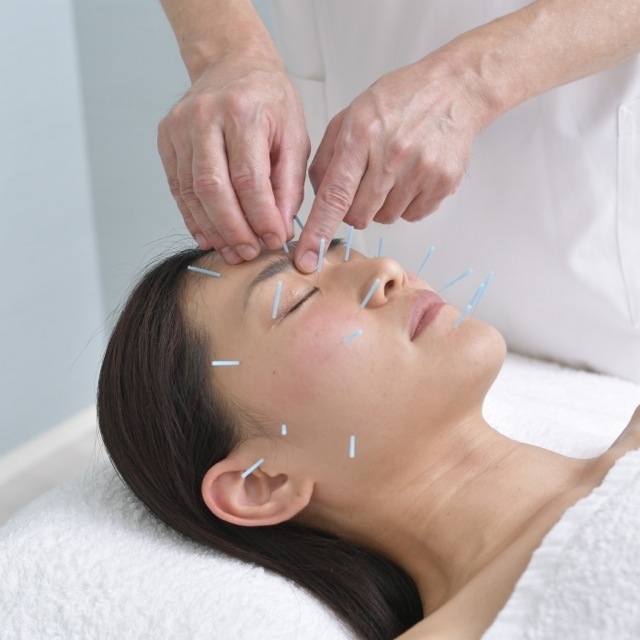 Those who want to learn top notch, highest beauty acupuncture quality. 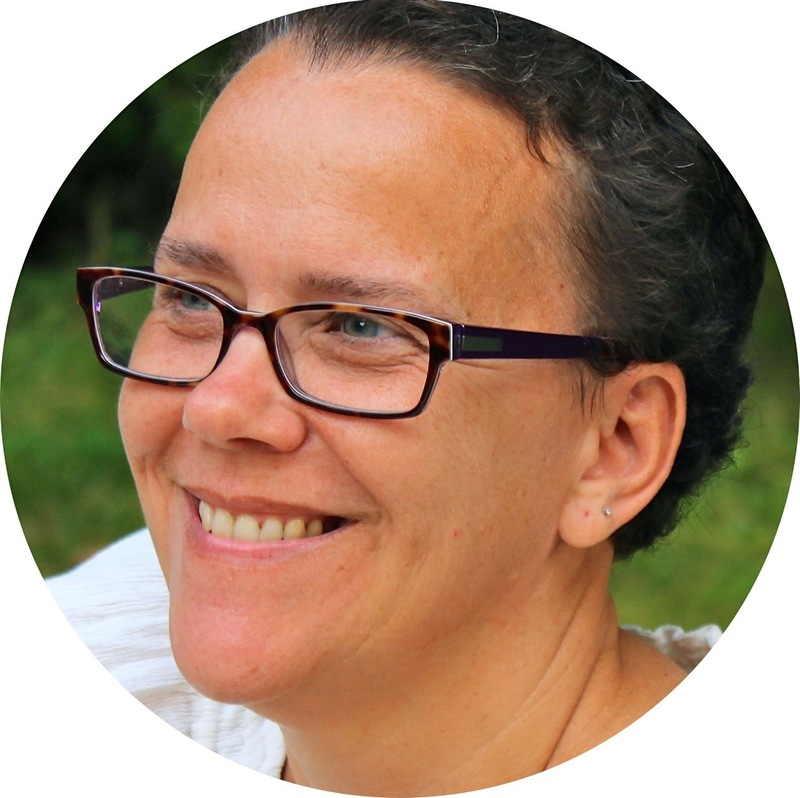 Through the founder of beauty acupuncture's direct coaching and acquiring the best skills. Those who want to master the technique of needle insertion. Train thoroughly to acquire a reasonable way of needle inserting. Those who want to acquire authentic skills in the world. 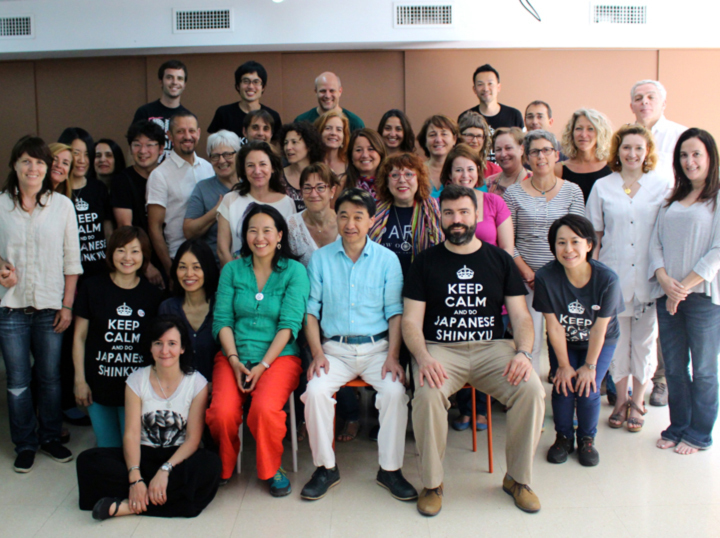 Instructor Takeshi Kitagawa has customers all over the world. He has trained more than 600 experts both in Japan and abroad. Shinkyu from Japan to the world ! While engaging with the "YOJO SPA" with the clinical practice at Tokyo Minato-ku area, he regularly conducts Japanese Shinkyu treatment as a guest consultant at "Chva-Som International Health Resort" in Thailand to introduce Beauty Shinkyu. 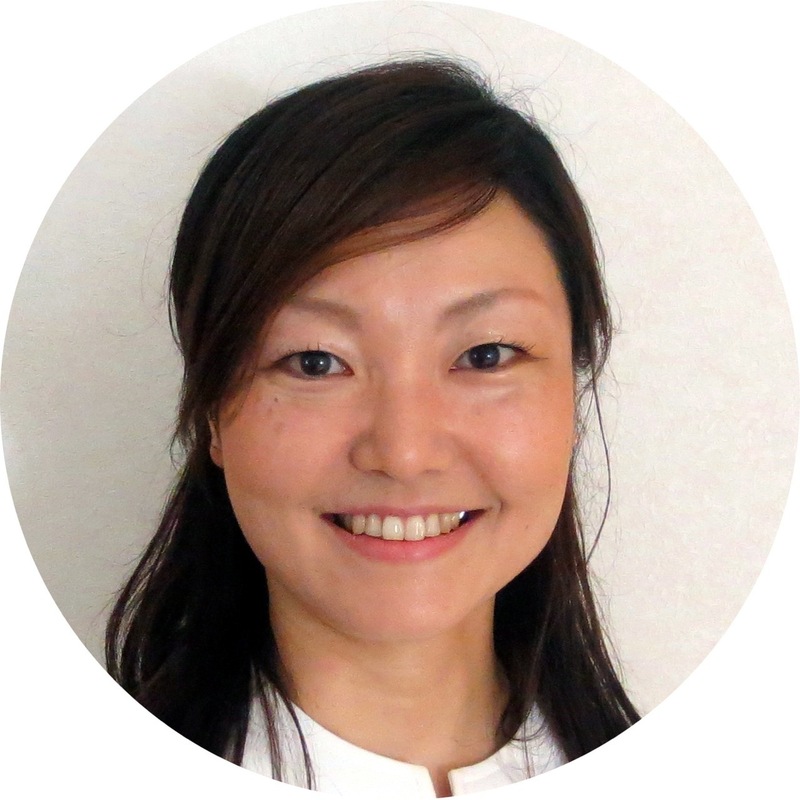 Since 2014, Kitagawa has inaugurated vice principal at the Hamamatsu Medical-Care College which is an acupuncturist training facility. 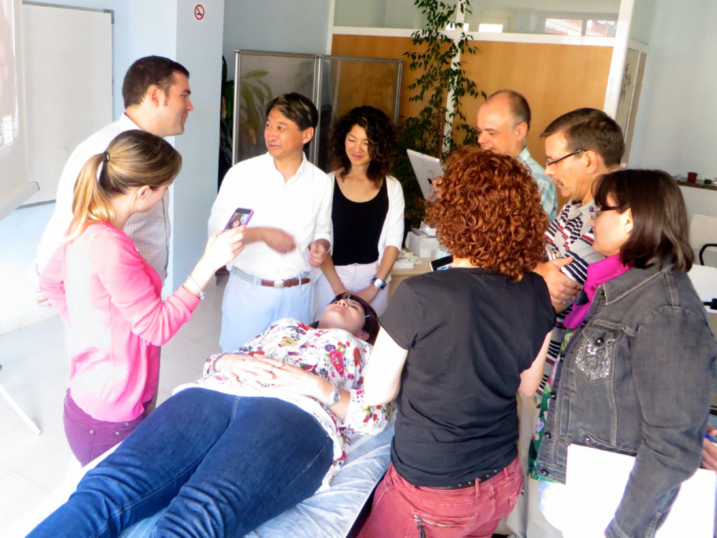 At the same time, "Holistic Health Beauty Shinkyu Course" is being offered at the same school. What is "decent" Beauty Shinkyu? Shinkyu is Japanese practice of acupuncture and moxibustion. The definition of "decent" beauty is to make appearance beautiful. Therefore, "decent" Beauty Shinkyu is aimed at developing one's beauty appearance, also a new field of acupuncture and moxibustion. As a general rule, to use only needles and moxibustion is the "decent" Beauty aShinkyu. 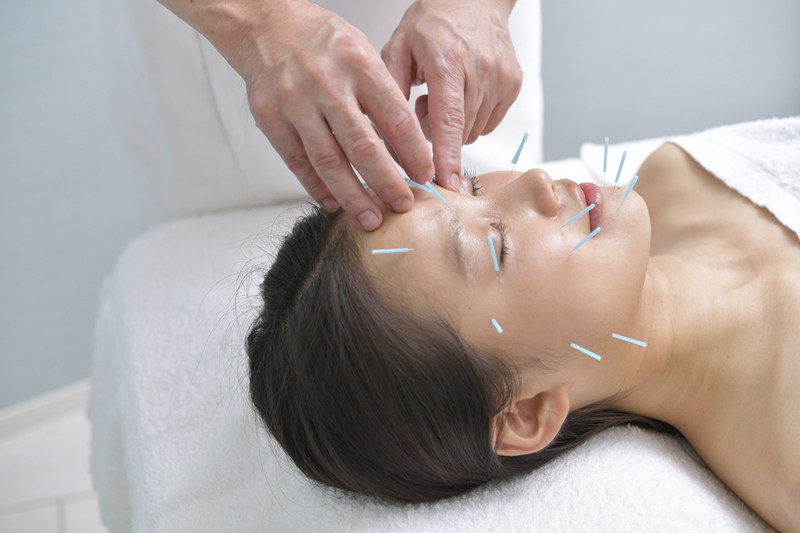 Recently, there are many cases where beauty acupuncture is not decent form, and beauty acupuncture is appealed by combining aesthetic procedures. However, such treatment is not to be called Beauty Shinkyu. It has to draw the boundary between Beauty Shinkyu and aesthetic . If it is not distinguished between Beauty Shinkyu and aesthetic, it will hinder the traditional acupuncture and obstruct the development of acupuncture itself. Specialize in improving insertion technique for the face part. 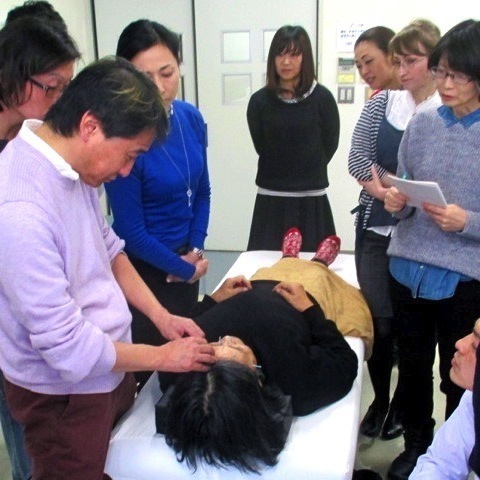 From this kind of reality and situation in acupuncture industry in Japan, this seminar is focusing on practical instruction in Beauty Shinkyu. Currently and especially, acupuncture and moxibustion for the purpose of facial beauty is attracting high attention worldwide. Mainly, Beauty Shinkyu is effective against symptoms caused by skin aging, poor metabolism, and poor circulation such as sagging, bags under the eyes, wrinkles, skin dullness and edema in the face. It is important to focus on the treatment of the facial part because the facial part is delicate and needs a lot of skills of insertion. 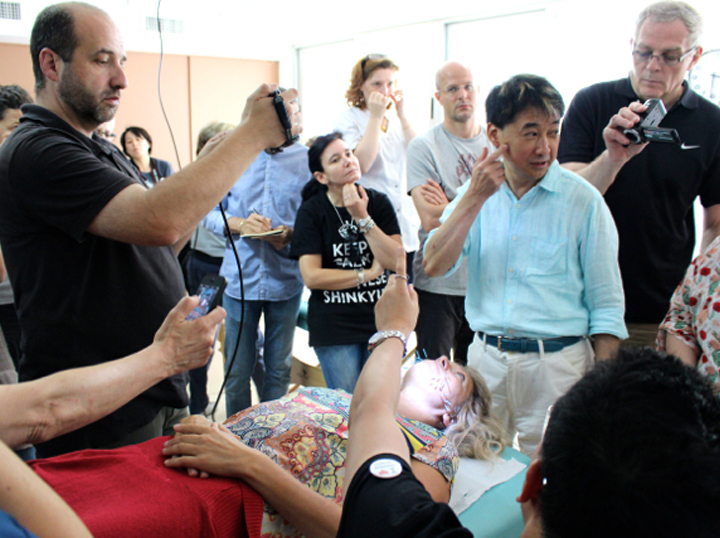 All the insertion methods taught at this seminar are the original techniques developed by the organizer Takeshi Kitagawa and attracted the attention of experts from all over the world. For example, I will compare acupuncture and moxibustion treatment for low back pain. If we improved and fixed the back pain by the second treatment, our relationship with this patient will be completed in two times. On the other hand, there is no "end point" for the purpose of using Beauty Shinkyu because the user can decide the length of the regular visits to the clinic. 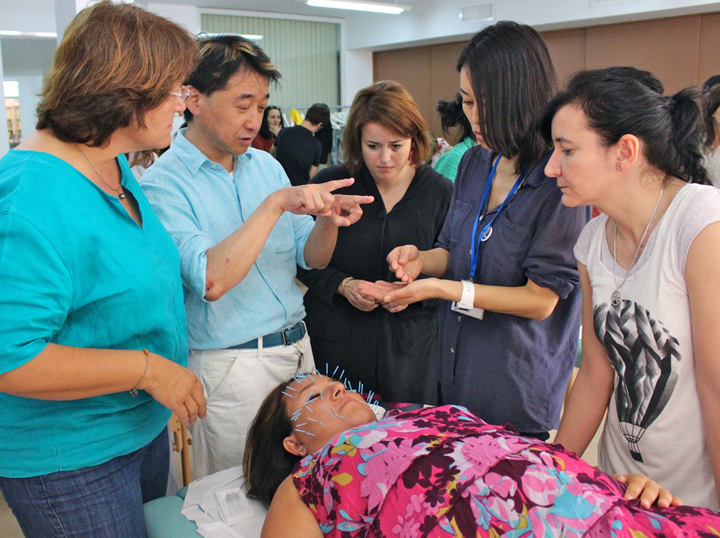 Beauty acupuncture can make regular relationship with the users, and can stabilize the management of the clinic. More importantly, benefits arise when users visit on a regular and sustained basis for beauty purpose. Beauty Shinkyu can be useful not only for beauty but also effective for body maintenance, health promotion and disease prevention of user's health. By adding new beauty to the treatment which is the method of using acupuncture and moxibustion from the beginning, it can be used for body maintenance, health promotion, and disease prevention. In my opinion, in acupuncture industry, acupuncturists who learned decent Beauty Shinkyu should be performing the operation, not the person who imitates the skills of beauty acupuncture. Takeshi Kitagawa, the organizer of this seminar has expanded this concept by "Holistic Health Beauty Shinkyu" from Japan to the world. 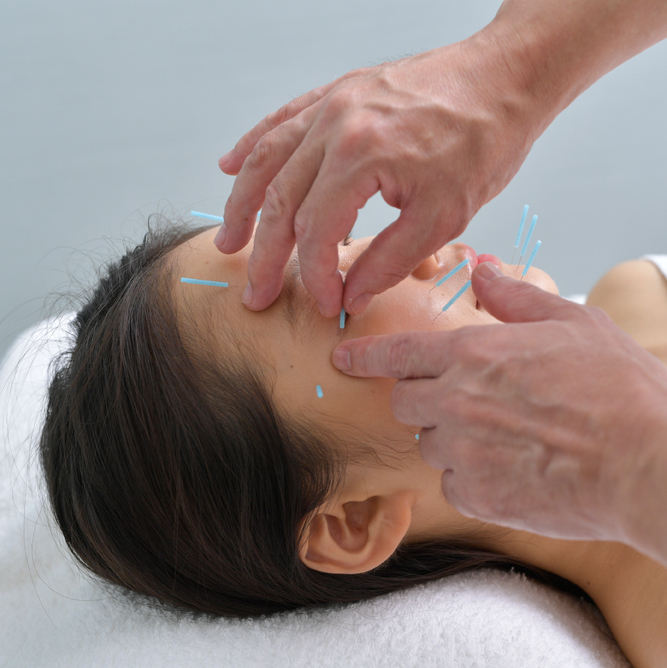 It is a technique that covers not only acupuncture but also facial muscle and skin subcutaneous tissue. This is a method I invented called "Yogunshinpo". In particular, it increases self-healing power by making many fine small wounds in skin and subcutaneous tissue. 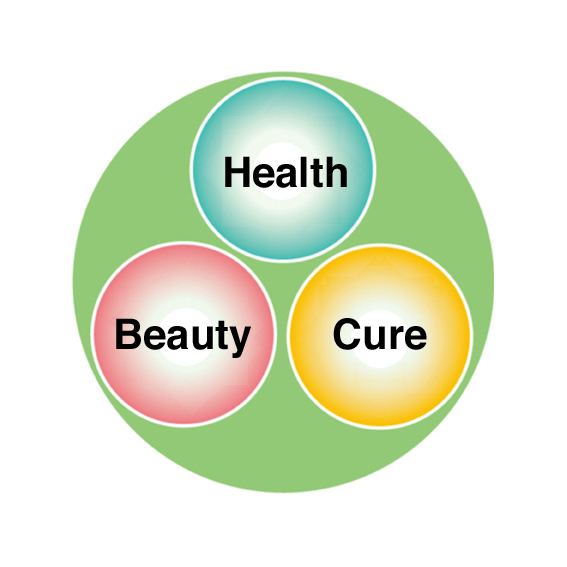 Then utilize the function of self healing power and promote the new production of cells and collagen. In order to promote the generation of new cells and collagen, it is important to use so many needles (approximately up to 100 to 200 needles). In the needle insertion method for beauty acupuncture purpose on the face part,　deep depth needle insertion is not required. 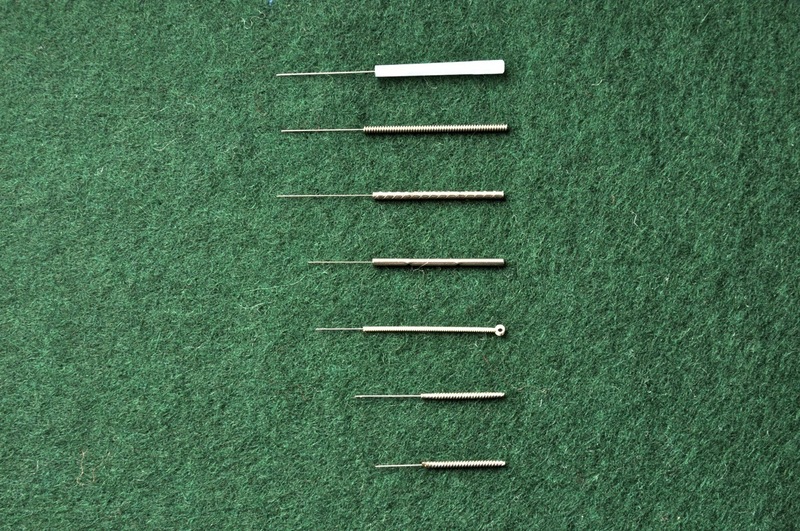 On the other hand, when inserting more than 100 to 200 needles, an extremely quick insertion technique is required. We mainly use needles with a needle length 10mm to 15mm without using needle tube. The short needle of a needle's body is called "Tan Shin". 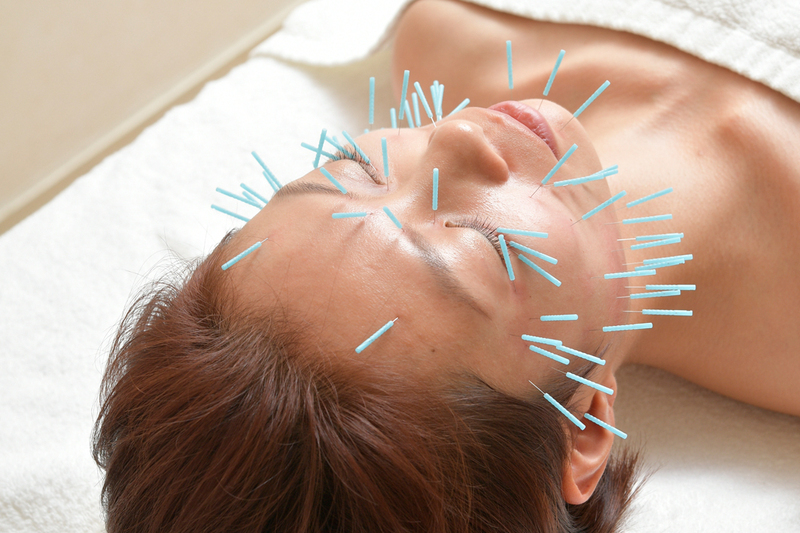 Especially, it exhibits excellent functionality in beauty acupuncture for insertion in the facial part. In Yougunshinpo, for the facial part, it is required to insert the needles smoothly and safely. On the other hand, most of Japanese needle manufacturers have acqired certain technologies, so that needles can be inserted rationally and easily without using needle tubes. Kitagawa uses the two fingers of mother and thumb to insert without using acupuncture tube. That technique is named Two-Fingers insertion technique and invented by Takeshi Kitagawa. 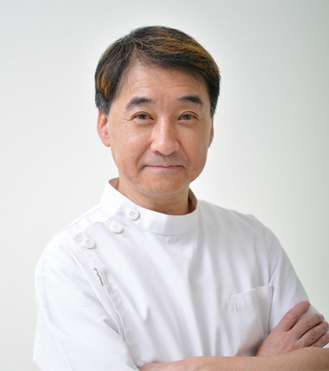 Takeshi Kitagawa, is an icon of Beauty Shinkyu, who is involved in technical guidance around the world as a beauty acupuncturist gives direct technical instruction. The method of coaching at this seminar is originally invented by Takeshi Kitagawa. It has attracted attention from experts all over the world. 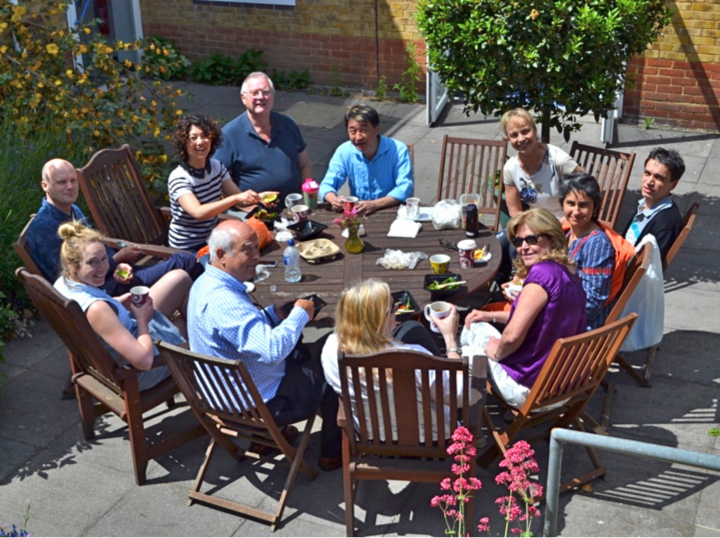 We aim to provide individualized instruction in a small group of up to 12 people each time. In order to be able to confirm the acquired skills, students could take the class for free again - however attendance only. I attended the seminar taught by Kitagawa Sensei last year and was very impressed. 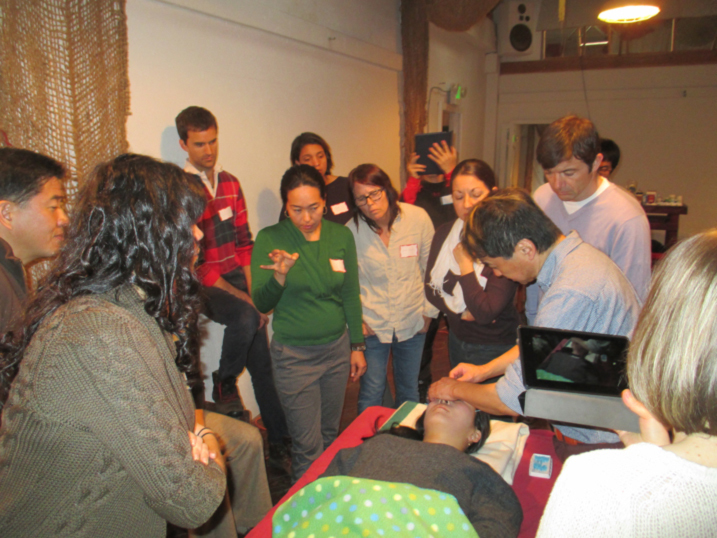 The 3-day seminar was packed with technique, demonstration, hands on feedback and lots of clinical practice. 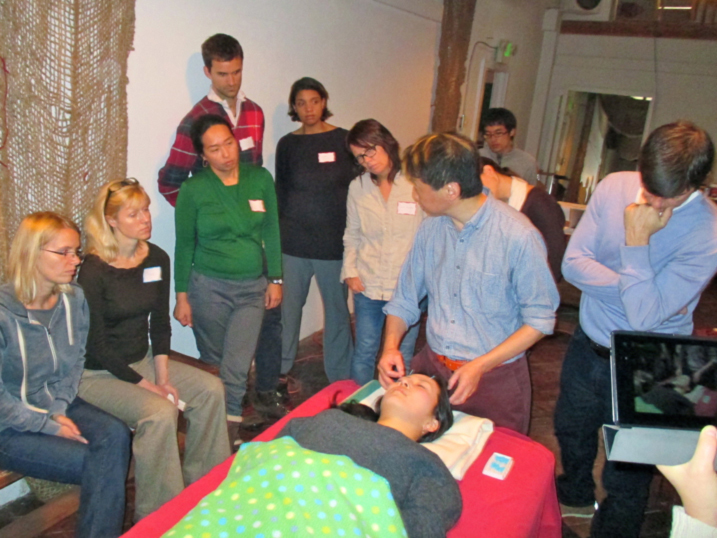 Each participant left with a clear set of skills regarding the needle insertions and technique. 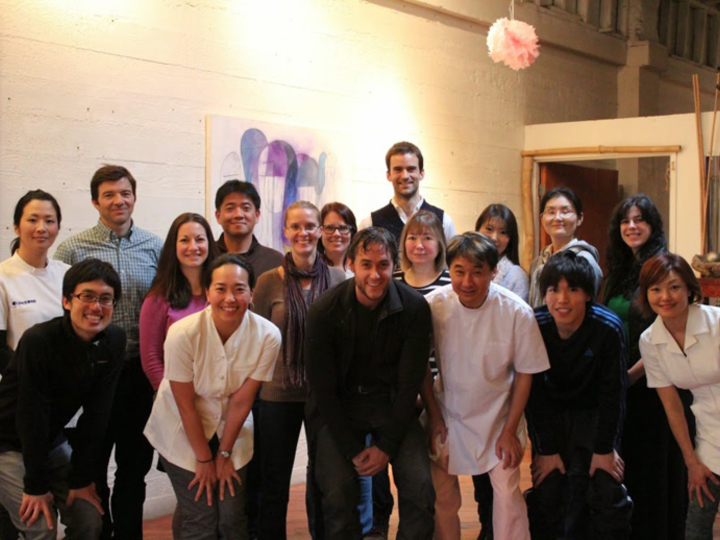 Kitagawa Sensei is a dynamic and passionate teacher with lots of experience to share with his students. I have been using the style in my practice and am impressed with how much effectiveness the treatments have in treating more than the face. 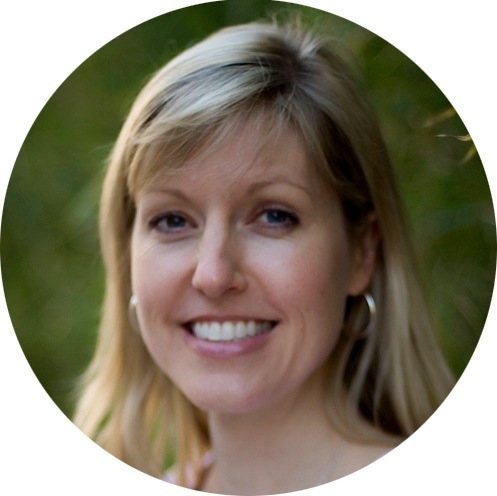 Patients report feeling both very relaxed and energized. 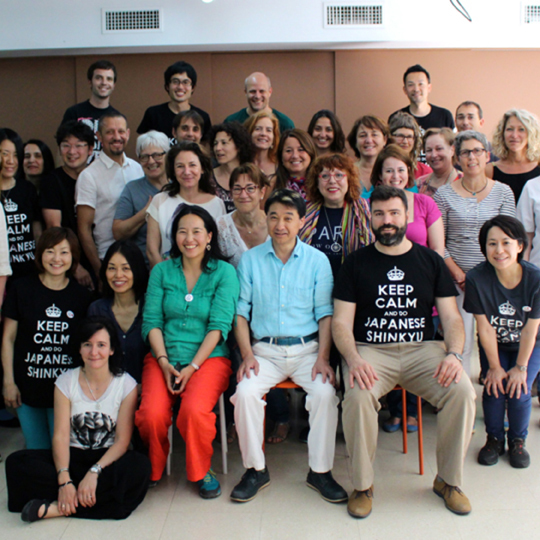 Kitagawa sensei and his team of able assistants ran a professional yet happy seminar. There was time for serious study and time for amusing stories, a good balance was struck. Before the weekend I was quite apprehensive about deep facial needling but after numerous demonstrations coupled with one on one guidance I grew in confidence and am now comfortable needling, for example, BL 1. I would like to thank Kitagawa sensei for dispelling my misconceptions about facial acupuncture, sharing his unique technique and for being such fun at dinner. 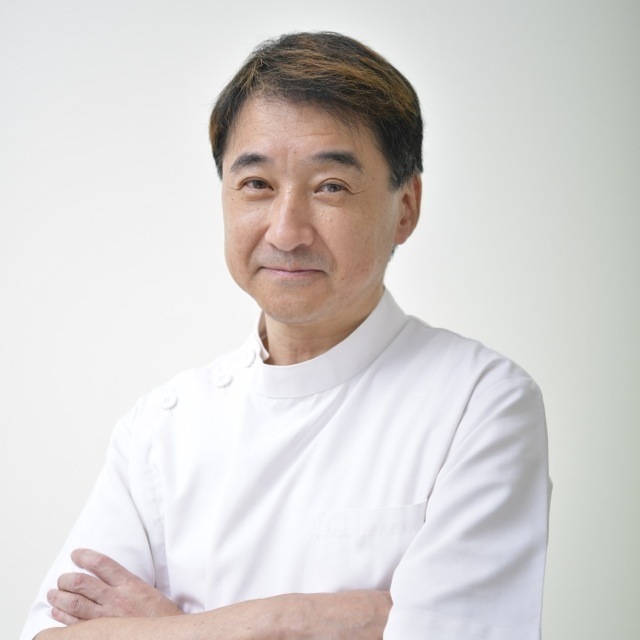 I first met Takeshi Kitagawa Sensei in December 2012 while I was looking for a specialist in Japanese beauty acupuncture. Not only Kitagawa Sensei is an expert at his art, but also very efficient in sharing his knowledge. His wish to make shinkyu around the world inspires my day-to-day practice and make me proud to be his “First Canadian Studient”. 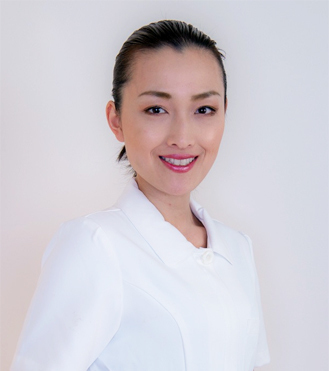 Focused on health beauty Shinkyu aimed at improving natural beauty based on health, I decided to take the course. Also impressed with Takeshi Kitagawa's concept of Beauty Shinkyu. The content of the seminar was focusing on practice. I also learned basic knowledge and risk management. I could also acquire not only the face and neck, but also techniques to insert needles in the shoulder and back. For me, I was able to acquire highly good skills. All the students gathered at Kitagawa's seminar were friendly and all were decent people because o Kitagawa's personality. It was a very fulfilling time. 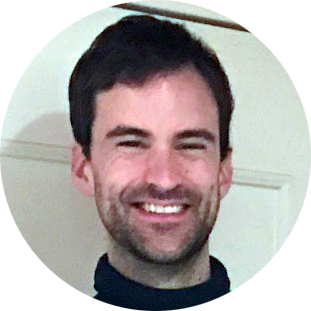 Since the second class is free, I will continue to improve knowledge and technique with high consciousness!